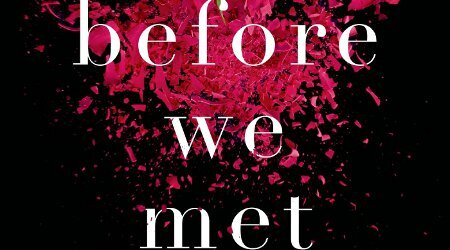 Lucie Whitehouse’s brilliant novel, Before We Met, is completely gripping. Hannah has the perfect marriage with the perfect man- or so she thinks. When Mark fails to catch a flight home, it’s the first sign at all that there’s any mystery behind the husband she loves so much. As she tries to find out where her husband is, tiny inconsistency after tiny inconsistency start to make Hannah wonder how much she really knows about the man she married. And who exactly he really is… We love this book for the summer: well written, gripping and full of twists and turns that the Gone Girl enthusiasts will find equally rivetting, Before We Met is an ideal read.